Low volume injection molding mold structure is more complicated. A complete set of molds has various parts. Position and function of each part in mold are different, and performance requirements of materials are different. Reasonable selection of materials for plastic injection parts is basis for producing high quality molds, improving efficiency and reducing injection moulding price. For low volume injection molding, basic requirements for injection molding plastic materials are as follows. Production of plastic injection parts is mostly done by machining. 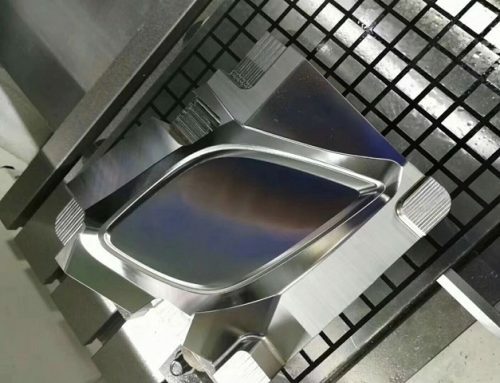 Good machinability is a necessary condition for high speed machining. 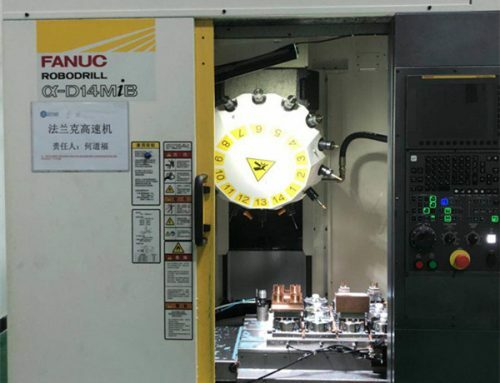 Good machinability can extend life of machining tools, improve cutting performance, and reduce surface roughness values to achieve high precision plastic injection parts. Surface roughness and dimensional accuracy of plastic products, service life of mold are all directly related to roughness, hardness and wear resistance of mold surface. Therefore molding surface of low volume injection molding is required to have sufficient hardness, and quenching hardness should be not less than 55 H RC in order to obtain higher wear resistance and prolong service life of mold. 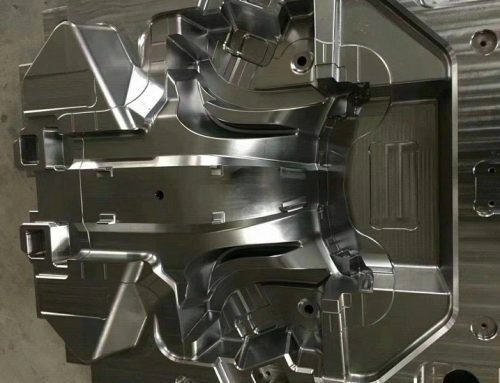 Since plastic injection mold is repeatedly subjected to compressive stress (clamping force of injection machine) and tensile stress (injection pressure of injection mold cavity) during molding process, especially for large and medium-sized low volume injection molding with complicated structural shapes, plastic injection parts are required. Material must have high strength and good toughness to meet requirements of use. 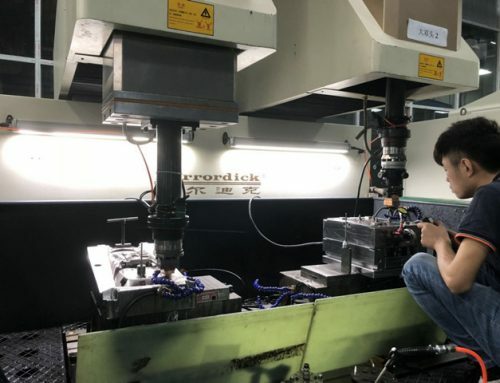 In order to obtain a high-gloss surface plastic product, surface roughness of mold-molded part is required to be small, and thus it is required to polish surface of plastic injection parts to reduce surface roughness value. In order to ensure polishing effect, injection molding plastic materials should not have defects such as pores and impurities. Mold materials often rely on heat treatment to achieve necessary hardness, which requires material to have good hardenability and hardenability. 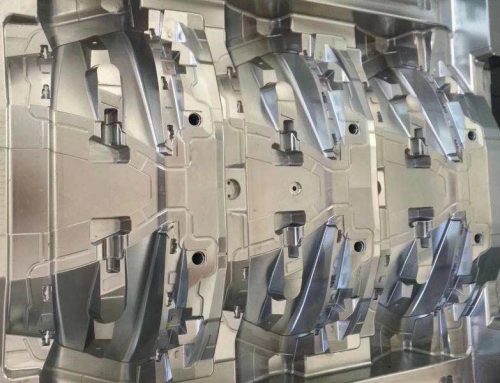 Parts of injection molds for sale tend to be more complicated in shape, and it is difficult to process after quenching, or even impossible to process at all. Therefore, plastic injection parts should be selected as long as possible to heat-treat material to reduce processing amount after heat treatment. Some plastics and their additives will produce corrosive gases during molding. Therefore, selected injection molding plastic materials should have certain corrosion resistance. In addition, nickel plating and chromium plating methods can be used to improve corrosion resistance of mold cavity surface. Plastic products require beautiful appearance, and when pattern is decorated, it is required to chemically etch surface of mold cavity. Therefore, it is required that mold material is easy to etch pattern, and pattern is clear and wear-resistant. In general, there are no bad injection molding plastic materials, only wrong materials are used in specific areas. The most commonly used in injection molds for sale is thermoplastics. It can be divided into amorphous plastics and semi-crystalline plastics. In general, semi-crystalline thermoplastics are mainly used for parts with high mechanical strength, while amorphous thermoplastics are often used for outer casings because they are not easily bent. 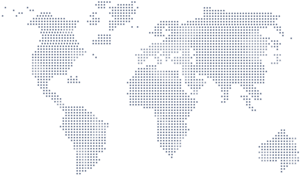 Thermoplastics are available in unreinforced, fiberglass reinforced, mineral and vitreous filled products. Glass fiber is mainly used to increase strength, firmness and application temperature; minerals and glass fiber have lower reinforcement effect, mainly used to reduce warpage. A range of reinforcing injection molding plastic materials, fillers and modifiers have been added to some thermoplastics to modify their properties. Some thermoplastic injection molding plastic materials, especially PA6 and PA66, are highly hygroscopic. This may have a large impact on their mechanical properties and dimensional stability. Special attention should be paid to this performance as it proceeds. Some simple assembly techniques recognized by all plastic mold designers, such as snap fit, press assembly and thread assembly, can greatly reduce production costs by simply assembling components quickly and easily. The biggest advantage of snap fit is that no additional assembly parts are required. In snap design, plastic mold designer must ensure geometry of fitting to avoid looseness of assembly due to stress relaxation. Press assembly allows high-strength assembly of plastic components at the lowest cost. Thread assembly consists of a separate, combined screw or integral screw insert. In order to avoid occurrence of defective components, ensuring correct bushing size is a key part (screw manufacturer can make a lot of suggestions in this regard).